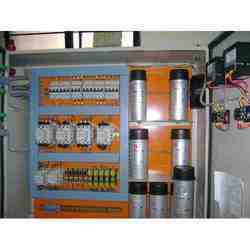 Our product range includes a wide range of industrial melt pressure transducer and centre panels. We are engaged in manufacturing, supplying and exporting of a wide range of Industrial Melt Pressure Transducers. 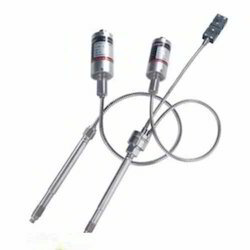 These transducers are extensively used for various industrial applications. These melt pressure transducers are manufactured from quality material and are highly durable in usage. We offer these melt pressure transducers at affordable price. Looking for Industrial Pressure Transducers ?